To self-exclude please send an email to our ELM (CFP) at info@raffleplayer.com with ‘self-exclusion’ in the title, and include your full name and address. Alternatively you can call our raffle helpline on 01628 201283, or complete our online self-exclusion form. We shall mark your record accordingly within 2 working days of receipt of your self-exclusion notification. We will hold your details on a register to ensure that you aren't entered into any future draws and that we don't send you any promotional material. If you have purchased chances/tickets in our raffle, and subsequently send us a self-exclusion notification which is received prior to the raffle close date, we will refund your payment and remove you from the draw. The minimum period of exclusion is 6 months. 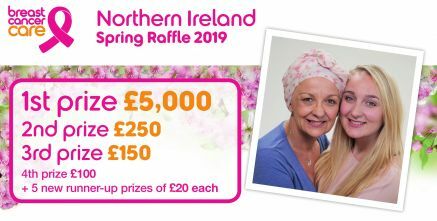 If you would like to enter our raffles and lotteries again after this period you can call our helpline on: on 01628 201283.